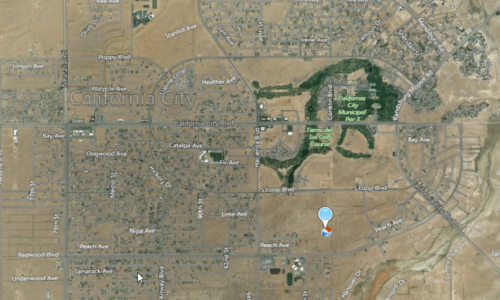 You are here: Home / Listings / Mecca CA – Stunning Mtn Views, 7,405 SF Residential Lot, Utilities, for $200 Down! 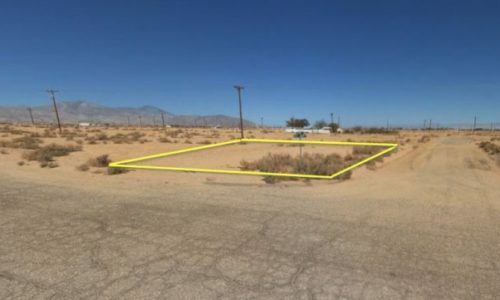 Perfect size lot 60 feet wide x 125 feet long in low inventory, high demand North Shore, Mecca CA near Indio, Cathedral City, Rancho Mirage and Palm Springs. Nice homes across the street, yet no neighbors on either side of the lot, and panoramic views of the mountains looking out what would be the back window of the home you build or put in. Prices have begun to firm up in Mecca and similar lots this size are going for $7,000 $11,000. Get this at a MUCH lower price and create instant equity when you purchase! 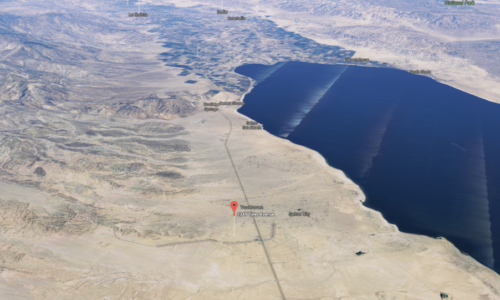 Outdoor activities nearby: On the shores of the lake include North Shore Beach and Yacht Club, Fishing Jetty Area, and Salton Sea State Recreation and Visitor Areas. While, hikers, bikers and off-roaders can explore famous Box Canyon, Skeleton Canyon, and Painted Canyon close by. Amenities nearby: Grocery store Reyes Market two blocks away, Skip’s Grocery less than a mile away on the other side of the 111. 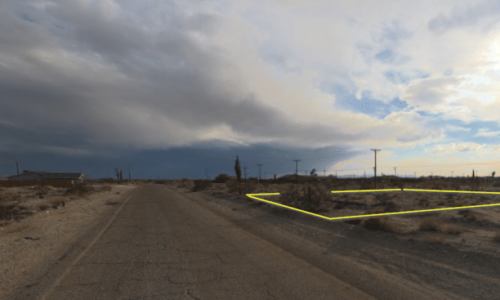 Mecca is a thriving community at the intersection of Coachella and Imperial Valley. Massive date palm farms line the fertile playa of the Salton Sea and residents have built their homes with traditional spanish tile, stucco, and second floor patio rooms on comfortably spaced-out lots. This is good living!